We are happy to announce the launch of the redesigned website for Waltham Cross Motorcycles. Waltham Cross has been a client since 2003. 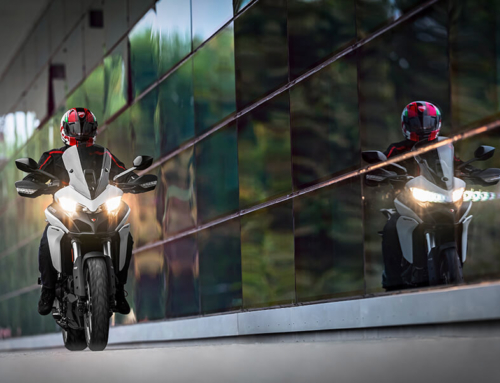 As one of London’s longest established Yamaha dealers, they recently also became an authorized dealer for Suzuki motorcycles too. We created a fully responsive new website that showcases the latest models of Yamaha & Suzuki, and allows visitors to make enquiries directly from each page. We included a News & Events section that they can keep updated themselves with latest happenings at their dealership. We integrated latest special offers from Yamaha & Suzuki directly onto their new website so visitors can see latest finance promotions and offers. The new Waltham Cross website is optimized for search engines, helping drive traffic and sales leads to their Cheshunt showroom.